Instant film is something special. The way we savor every frame we shoot through our old cameras using our secret stash of Impossible Project or expired Polaroid film is magic in itself. The images that this combination creates are one of a kind, frustrating to replicate, and ultimately always once in a lifetime. We wanted to create a monthly post here at the Film Shooter's Collective to round up the great Polaroid photographers within our group and around the world to show you that there is, and will always be, magic in the medium we use perhaps out of stubbornness, but mostly because of its addictive qualities. 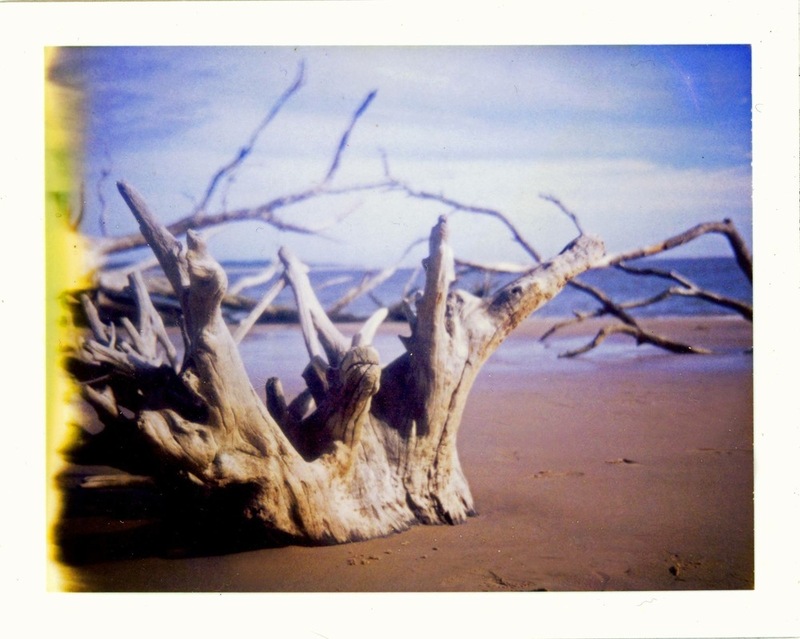 This is our first month of our monthly Polaroid round up and our theme was "Landscape". For our introduction of this monthly column we picked one random artist to win a mint Polaroid Land Camera 104 with an original case and flash bulbs. The winner is Keith Menenhall! His image was unique and created with a "Hacked" Cokin infrared filter and Fuji FP3000B film. It is a truly stunning image and the most unique submission we received. Congratulations Keith! Next months theme will be "Portraits". Please send in your images for a chance to be featured! You may submit your shot here. The deadline is 08/31/16! Thank you! Michael Behlen is a photography enthusiast from Fresno, CA. He works in finance and spends his free time shooting instant film and seeing live music, usually a combination of the two. Check out his work here!